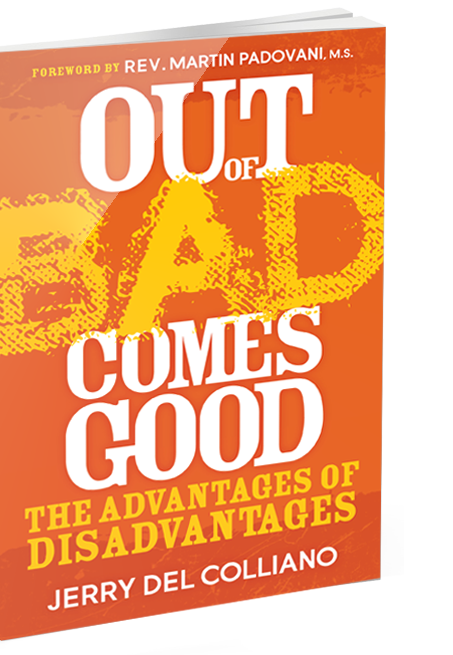 Overcoming the disadvantages that life can bring is more critical than ever in our fast-paced digital world. Viktor Frankl said, “When we are no longer able to change a situation — we are challenged to change ourselves”. See how happy and successful people turn heartbreak into their next break. How to ride the roller coaster of life that most assuredly will go up and down — sometimes way up and way down — no matter who we are, where we live or how much money we have. Cultivating this way to deal with life’s problems makes each painful experience transformative. Read samples of the book below. By clicking on the links, you can read the full chapter for free. Perhaps the greatest literary work about jealousy was Shakespeare’s Othello. Circumstantial evidence that can ruin lives. Othello gives in to jealousy when Iago convinces him that Desdemona has been an unfaithful wife. Othello goes on to murder his wife and kill himself. Iago employs jealousy as a motive in riling Othello even though jealousy is probably what prompted Iago’s own self-destructive jealousy. Not unlike real life, jealousy is often the problem of the jealous person not the target who attracts jealous feelings. Jealousy is always destructive. Thomas Edison, the inventor of the light bulb, was called “Too stupid to learn anything” by teachers during his early education. Edison lived up to his low expectations by being fired from his first two jobs – some say for not being productive. It took Edison over 1,000 failures to complete the experiment that gave us the light bulb. By now perhaps you can see that whatever life throws at us, we can handle, but the glue that keeps us hoping and coping is faith.